Now in our seventh year of trading with an impressive trajectory of profitable growth, Great Annual Savings Group (or GAS as we are known to our friends) have lots to shout about; our headcount has increased by 67% in the first half of this financial year, turnover is forecast for another record year, the generosity of our people in their charitable activity and contributions is also at a record level and we’re looking to move premises into a fantastic new office before the end of this year! With our strong sustainable sales division growing in headcount each month, the demands on our internal support functions have duly increased, and we are delighted to announce this newly created role. Reporting to the Group Finance Manager, our Credit Controller will be an integral part of the group finance function helping to drive process improvements in debt systems, influence commercial rigour and understand contractual obligations within the business. Cash management, viewed from a commercial point of view, is integral to the growth and development of our business. As such, this role will demand someone with an inquisitive, persistent nature developed through a strong background in debtor collection and aged debtor ledgers. We operate with a finite portfolio of external energy suppliers, but each will have a high volume of transactions per week or month. 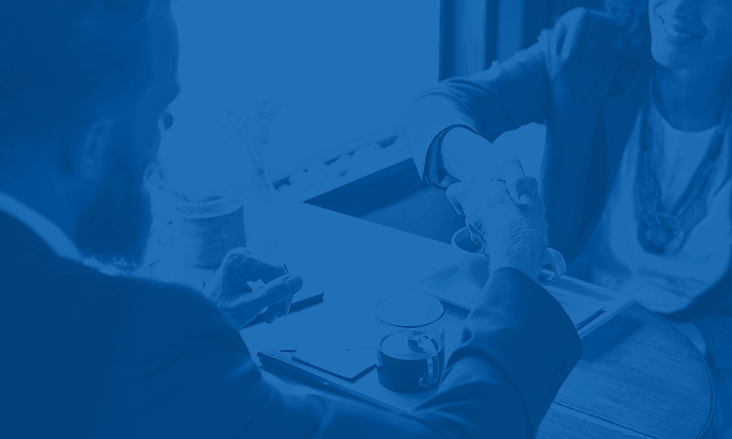 The high volume of payments needs to be reconciled accurately and consideration given to any complexities or idiosyncrasies within each of the contractual arrangements with each supplier. This role will also assume responsibility for the full credit lifecycle, including responsibility for 1 individual and their ongoing development and training. Maximise a return on a weekly and monthly cash flow by ensuring cash targets are fully realised and subsequently achieved. What skills and experience do you need for this role? Have previous experience of working with Board Directors, and other senior stakeholders across a business. A competitive generous package, incorporating a basic plus annual bonus scheme. A strong team culture – we work together across all divisions and teams. Ongoing daily support and guidance and the chance to be mentored by experts in their field. Progress your skills and experience – we are confident you’ll learn something new in this role! Be able to make a difference – demonstrating a strong ROI and influence on process. …and most importantly, the chance to be part of an entrepreneurial, fast-paced business. Do something today your future self will thank you for and apply now.